SanDisk is known for its flash drives and microSD cards, but those don't always play along well with smartphones. Even the dual USB/microUSB drives run into trouble with some phones. 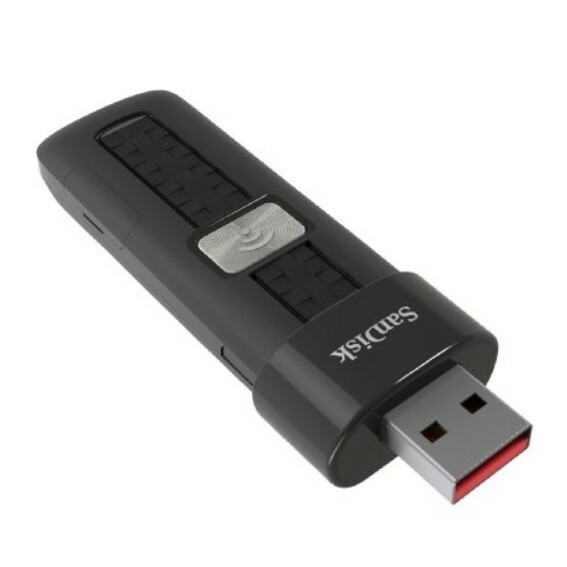 To address this, there's the SanDisk Connect, a wireless flash drive that you can use without need for Internet access. It generates a Wi-Fi hotspot which, after installing the SanDisk Connect Flash Drive app, your phone or tablet can use to access files. The bigger the drive, the better, and now it looks like the 64GB stick has dropped to $50 on Amazon. 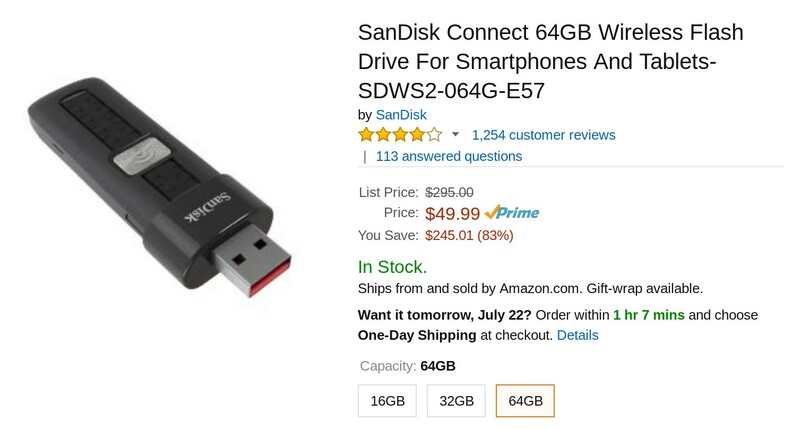 According to these three camels, this isn't the first time the SanDisk Connect has reached this price, but it hasn't happened yet this year, and the number has never gone lower. This marks a 50% discount from Amazon's original $100 price point. Last month we saw the 32GB SanDisk Connect drop down to $30, but right now it costs more than the model with double the capacity. So if you're looking to buy one, the decision looks easy to make.